Great news for our portfolio company Slide. This is a real validation that you can still build billion dollar businesses in prepaid. A billion-dollar valuation for a gift card company? 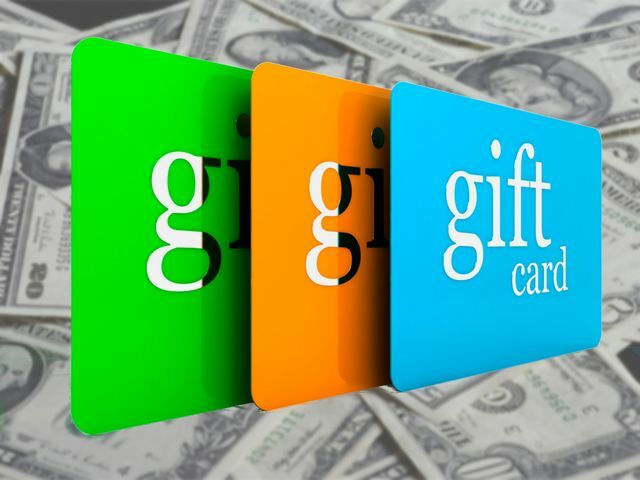 To explain why that’s not batshit crazy, NEA General Partner Tony Florence said the sleepy gift card market has moved to digital in a big way only in the last few years. Moreover, Raise is seeing a ton of usage on mobile devices, with shoppers buying discounted digital gift cards on their phones while in the store to make an immediate purchase.